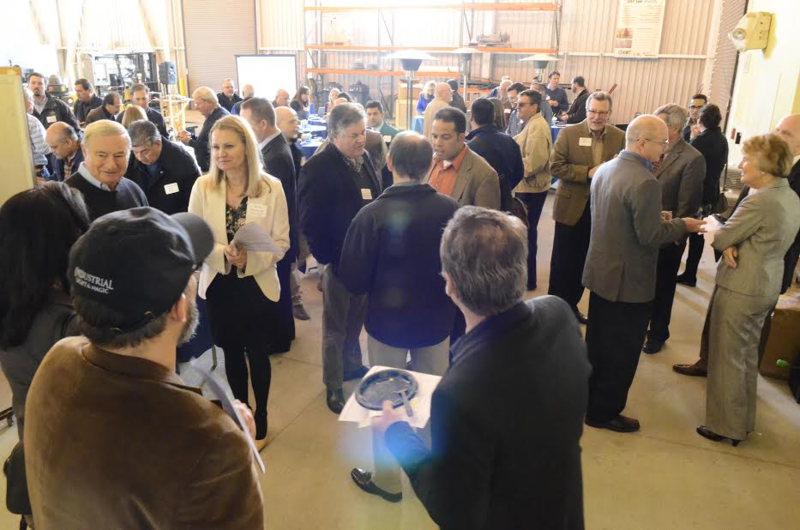 Fresno State, spearheaded by the International Center for Water Technology (ICWT), was recently awarded a $5million grant from the California Energy Commission to create the BlueTechValley: Central Valley Regional Innovation Cluster. On Tuesday, January 17, 2017, Fresno State President Joseph Castro was joined by ICWT Director David Zoldoske and Project Manager Helle Petersen at a special kick-off reception. 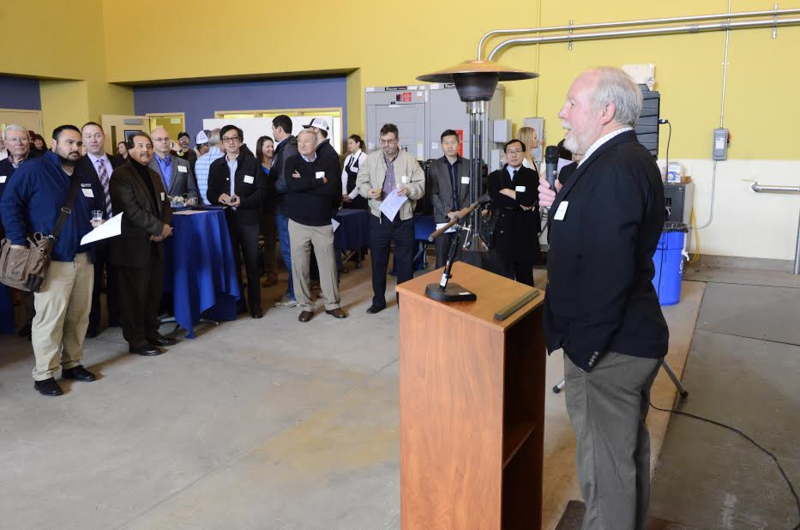 The event, held at the Water, Energy & Technology (WET) Center, marked the official opening of the Innovation Cluster. 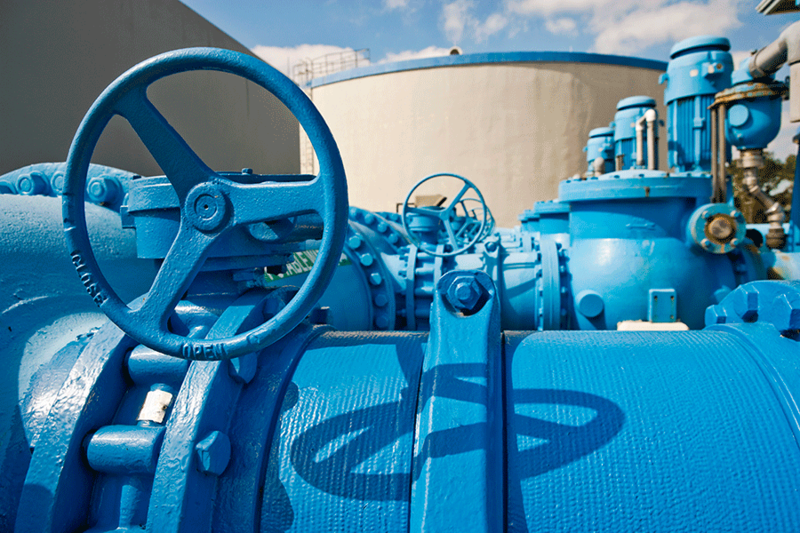 This regional cluster effort, covering northern and central California, aims to accelerate the commercialization of water, energy and ag technology and to connect emerging technologies to region-specific needs and opportunities. To effectively cover 39 of California’s 58 counties, Fresno State is engaging a network of hubs located at other California State University campuses in Bakersfield, Chico, Humboldt, Monterey Bay and Sacramento and at the Sierra Small Business Development Center in Truckee. Additional partners, including the University of California Berkeley and University of California Davis, will assist in delivering a regionally-based program for water, energy and ag technology innovators and entrepreneurs. The grant funding is being used to expand the existing programs and services that are available at the Cluster Hubs and to link them to maximize the benefits of regional planning and collaboration. The funding is also allowing Fresno State’s WET Center to double their dedicated office space from six to twelve companies and to expand the “plug-and-play” space available to participating entrepreneurs. The event program aslo featured Brian Bassett CEO and founder of H2O Optimizer, a company working with the WET Center. Bassett related his journey beginning as an agronomist to a successful entrepreneur and now as a business owner. President Castro announced that Fresno State had also been awarded an additional $500,000 Regional Innovation Strategies I6 Challenge grant from the Economic Development Administration to support the establishment of an accelerator program. The highly competitive accelerator will focus on early-stage water, energy and ag technologies and support the most promising ventures with seed funding as well as mentoring, access to industry specialists, and physical space. Long hours, hard work, and challenges are just some of the things Brian Bassett has faced since starting his company H2O Optimizer. Headquartered in Fresno, California, H20 Optimizer is a software company implementing soil, plant and autonomous (uav/robotics) sensor-based technology in agriculture through data-driven models. Launching his business in 2010 through Fresno State’s WET Center, Bassett thought it was just about finding clients. He soon realized there was much more to it. Being a part of the WET, Bassett was able to get a better understanding of what he wanted to develop into a business and how those services fit into the bigger picture of technology and agriculture. 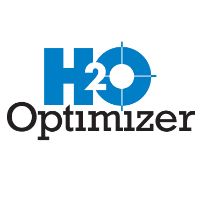 Since coming to the WET, H2O Optimizer’s annual growth rate has been about 27 percent, reaching a record 46 percent in 2016. By building out software using a combination of agronomic knowledge and technology, Bassett is able to take data that farmers often see as obnoxious and guide them through what days and times should they irrigate. This can help make life a little easier. Farmers working with H2O optimizer can focus on their business without devoting time and resources to developing sensor-based technology. I am a finance major and am expecting to graduate in two semesters. I grew up in Mendota and at the age of 16 started working for an Ag-based company harvesting cantaloupes. As Client Coordinator for BlueTechValley, my responsibility involves coordinating Technology Innovation Evaluation (TIE) meetings internally and externally. I am also on the TIE committee and help evaluate a client’s technology potential. Working with BlueTechValley I am surrounded by people who have experience in a business setting. One day I want to own my own business. By being part of the TIE committee and hearing the questions that are asked of the ventures are things I will take with me after college. I learn from the successes and failures of the ventures that are involved with BlueTechValley and hope to use their experiences to one day help my venture succeed. Fun Fact: I am a classic car fanatic and like to fix cars in my spare time. Need funding? 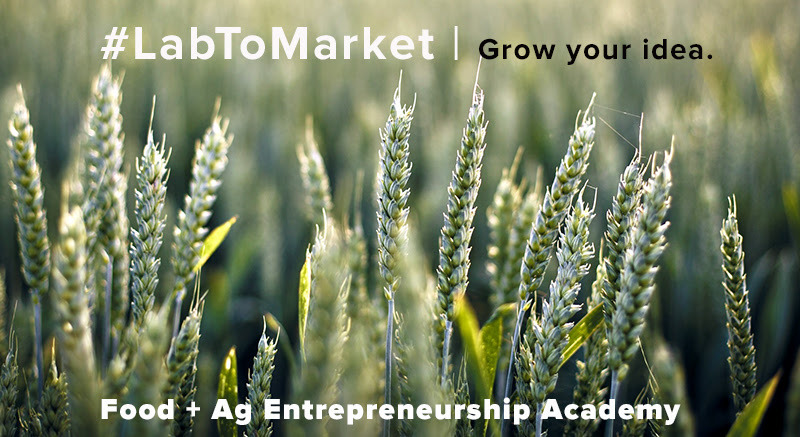 Opportunities for all Water, Energy and Ag Tech Entrepreneurs! The R&D tax credit not only exists to help large and midsize businesses with a boost in cash flow, but it also benefits new and small businesses that either pay alternative minimum tax or don’t have revenue. Are you eligible? Join us for this webcast to find out whether the R&D tax credit could mean more cash savings for your business. Visit http://www.worldagexpo.com/ to learn more about the expo.